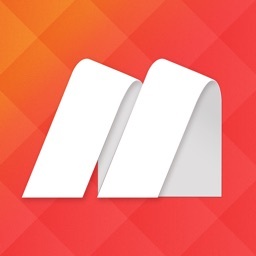 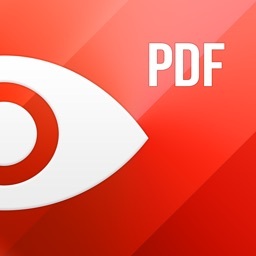 Want a business-ready PDF reader? 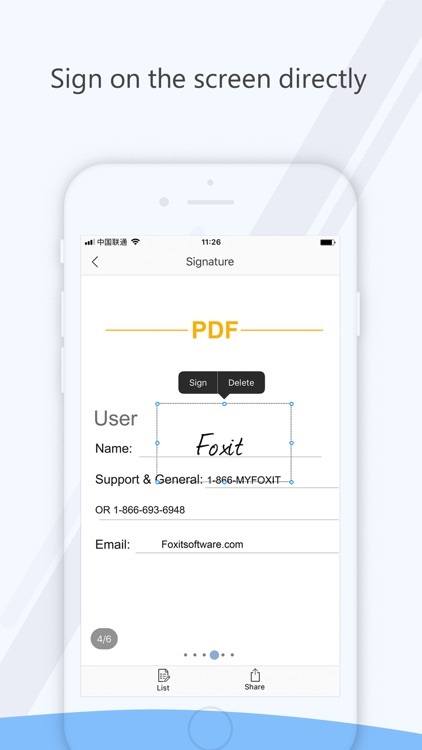 Try Foxit MobilePDF Business. 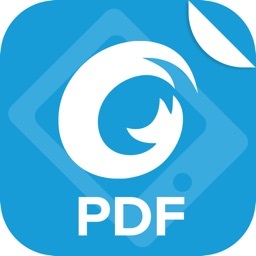 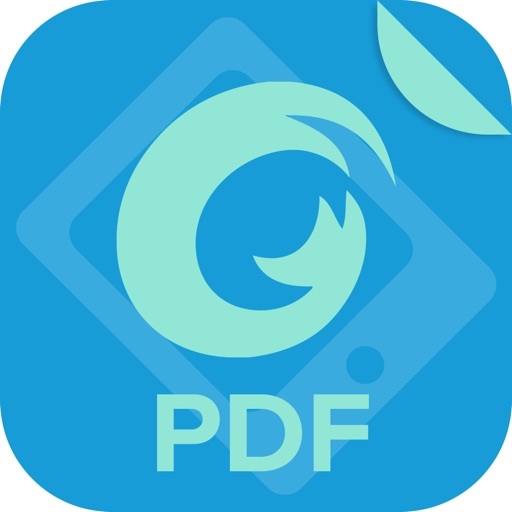 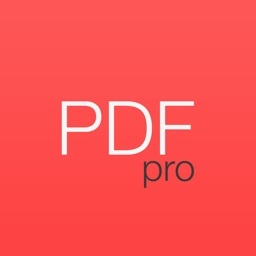 This is an easy-to-use PDF reader which allows you to view, annotate, and protect PDF files on iOS devices while on the go. 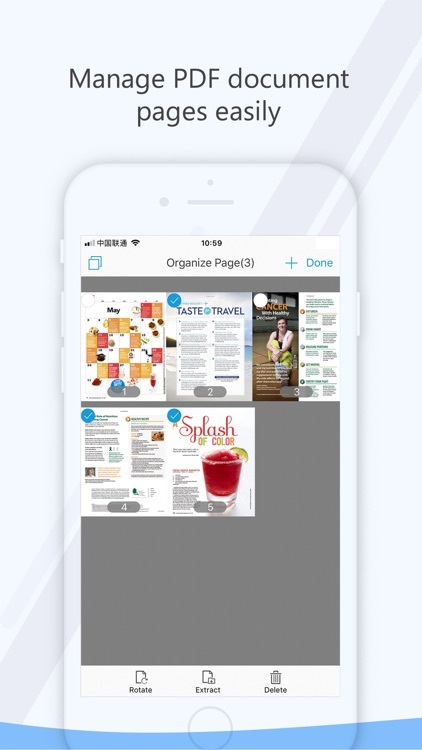 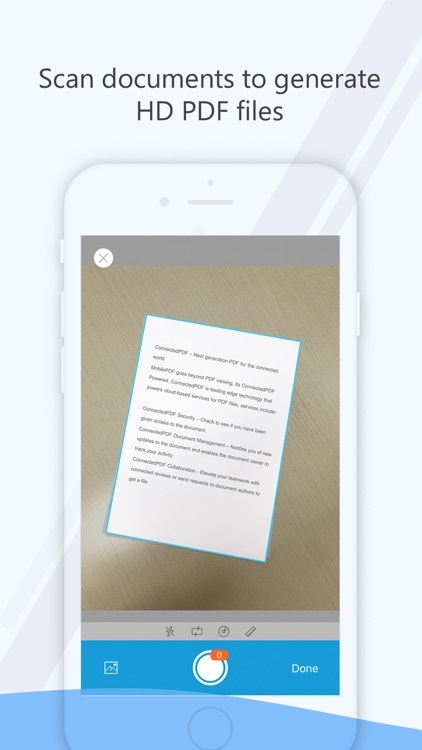 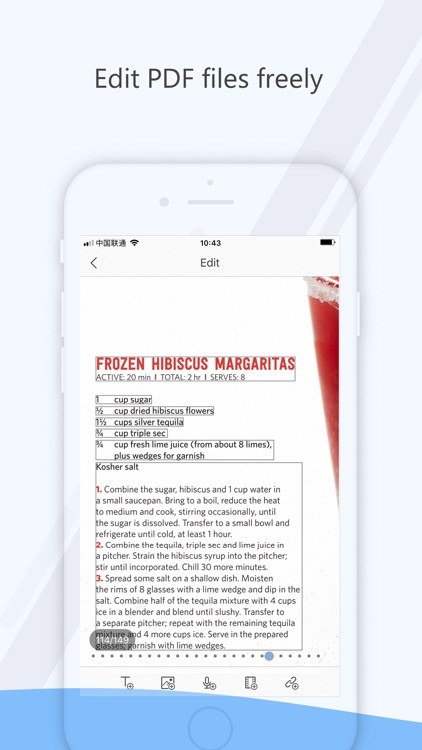 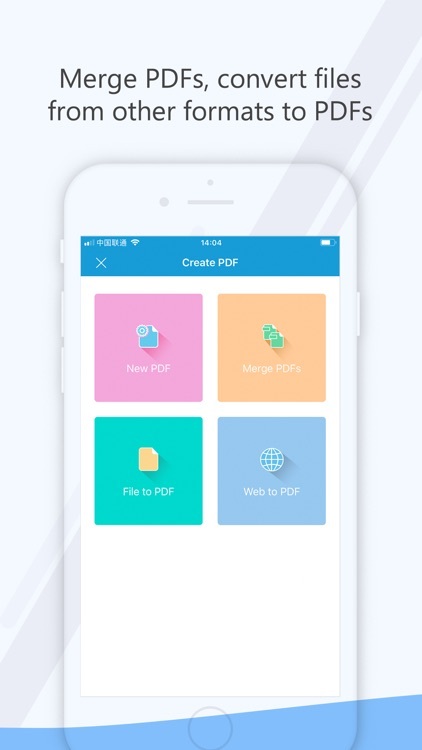 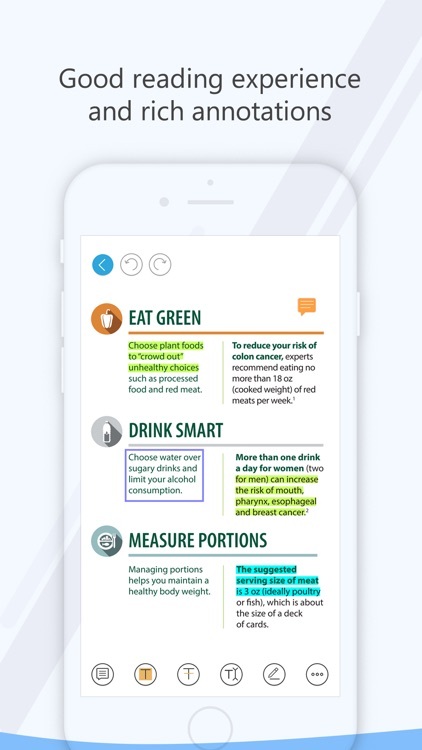 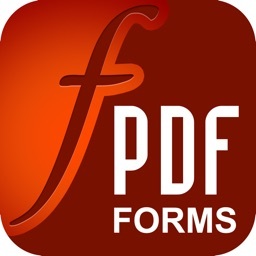 Unlike other PDF readers, this app comes with ConnectedPDF, a leading edge technology that powers document intelligence, security, and collaboration services for PDF files. 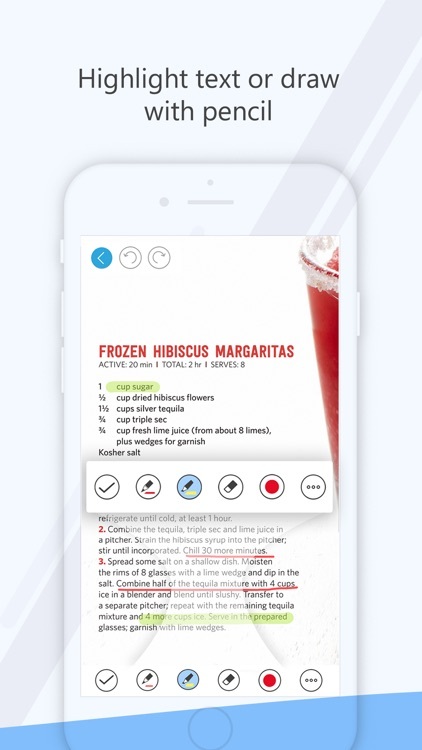 Multi-Language: support for 12 languages.